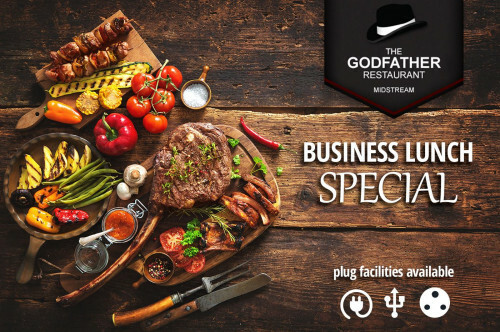 A proud tradition of exceptional food and service! Traditional grill /steakhouse. 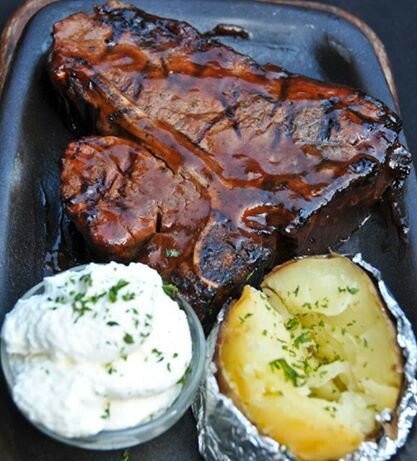 Every effort is made to find the best products for our menu items, quality is our prime concern. 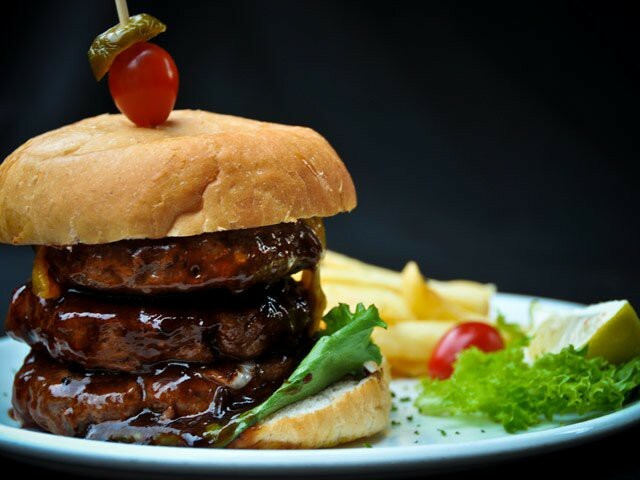 We serve SA Grainfed Beef, and our meat is matured for a minimum of Twenty One Days and only then is it cut . Our Vegetables are also sourced fresh from the market each day. Careful consideration has taken place in the selection of our wines on offer. We proudly boast 3 Diner's Club Diamond awards for our wine . 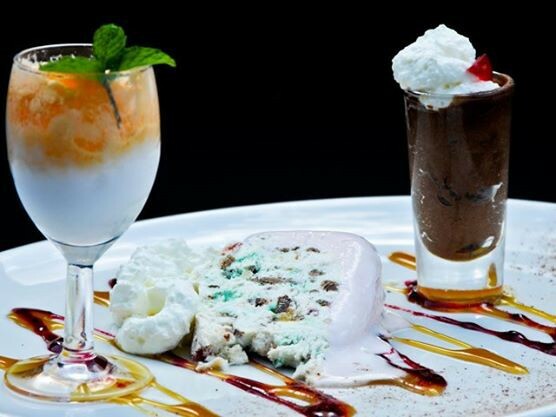 A memorable dining experience is our aim and each employee is always available to see to your every need. Our plates are always checked before leaving our kitchen to ensure that the food prepared for you is of the highest standard. Quality and hygiene are paramount in delivering the very best for you. Our food is freshly and individually prepared so please remember that your food may sometimes take a little longer to prepare. 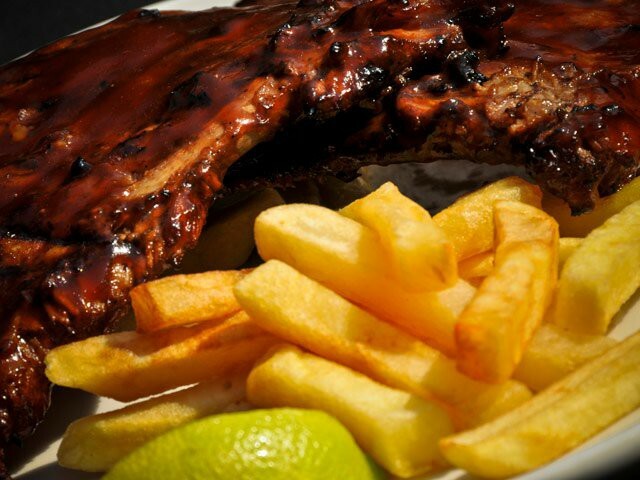 Our waiters and grillers take pride in their work and we have very high expectations of them. Grilled Kingklip topped with shrimps, mushrooms and cheese sauce.Absolutely delicicious!! 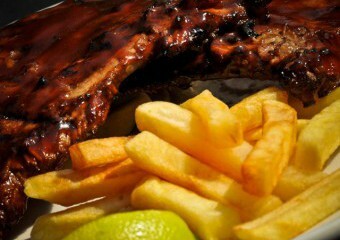 A platter of beef, lamb and pork ribs.An absolute feast!!! 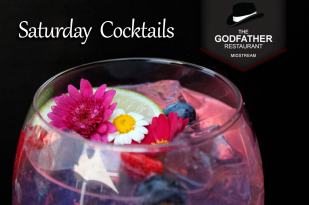 Saturday Cocktails from R45 at the Godfather. What better way to relax after a long week of hard work. Come unwind with friends and get your social on, with Godfather there is never a dull moment. Looking for a quiet meeting location for business lunches? 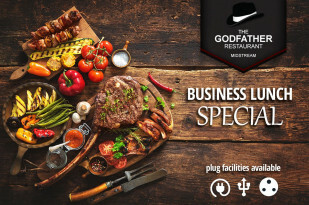 The Godfather Business lunch special is just what you need. Full main courses at regular price and you get a free glass of wine.